CUSTOM & UPGRADE @RCC | Riders Cycle Centre. Cycle repair and service workshop. 50+ 5Star Google reviews. Bicycle consultancy. Custom wheel & bike builder. Maintenance courses. 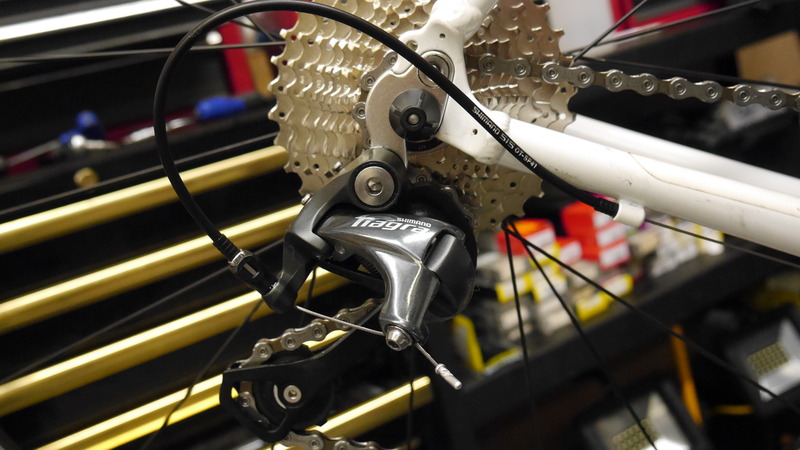 It has been a great success this year in helping our customers upgrade and improve their bikes and components. 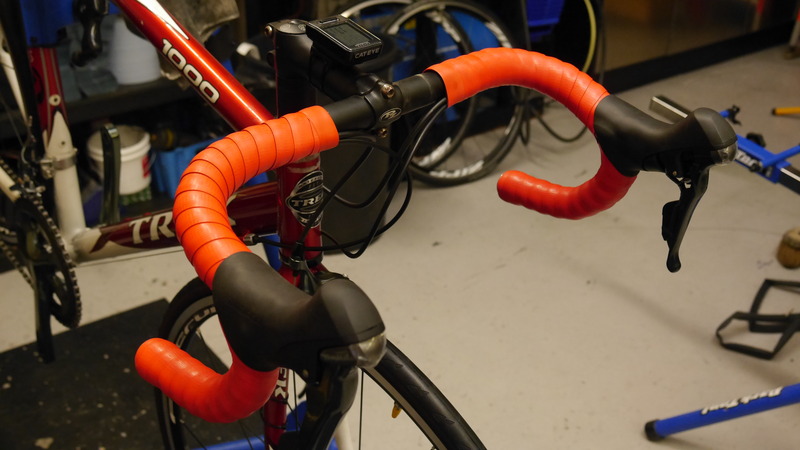 Riders Cycle Centre is a dedicated cycle repair workshop that has made a name for itself in custom bike builds, wheel builds and upgrades. 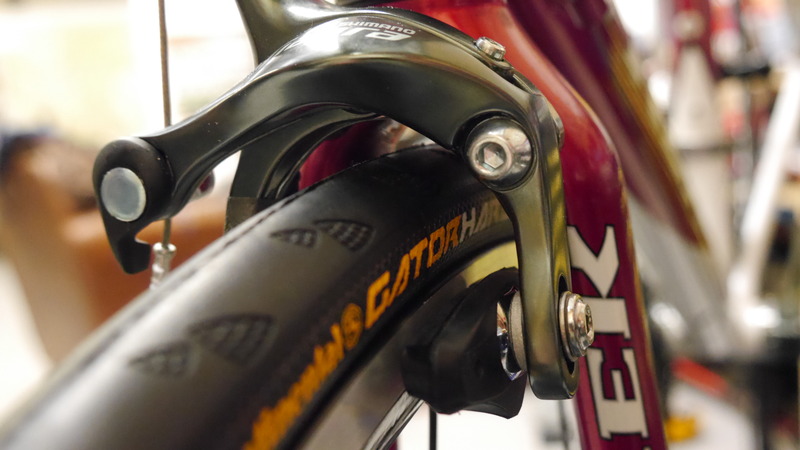 Our expertise and insight into the bike and parts retail world has helped our customers make informed choices when purchasing new bike parts and accessories. Our personalised “broker” service has enabled many riders replace their worn equipment at reduced high street prices. Our product knowledge has assisted with internet shopping and our impartial advice helps in obtaining the correct components. 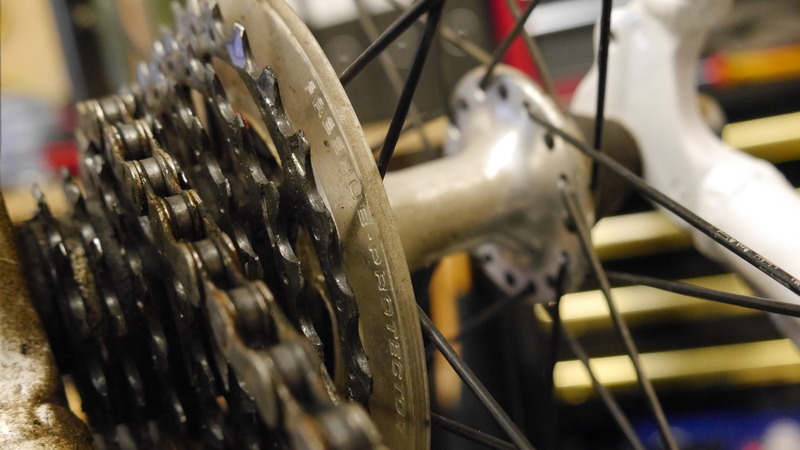 Riders Cycle Centre has accounts with all the leading cycle parts distributors in the UK and we regularly order replacement parts for our busy repair workshop. Our free advice service has helped lots of our customers choose from the wide range of parts on the market. It is always helpful to have an example to demonstrate our services. 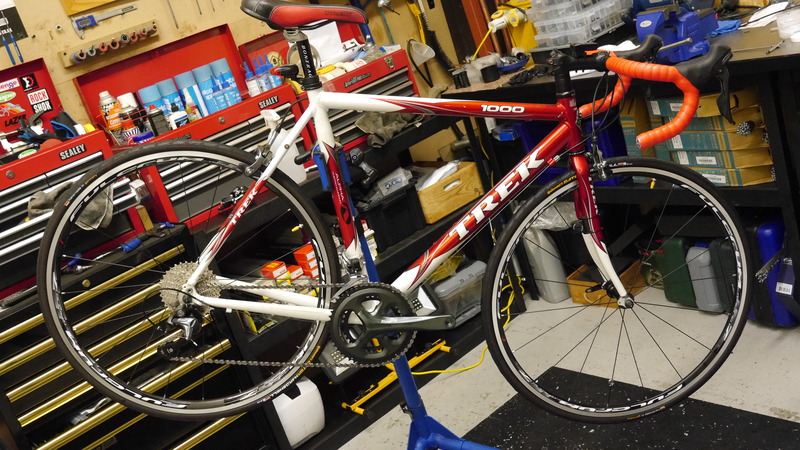 Tim came into RCC with his well used and loved Trek road bike. 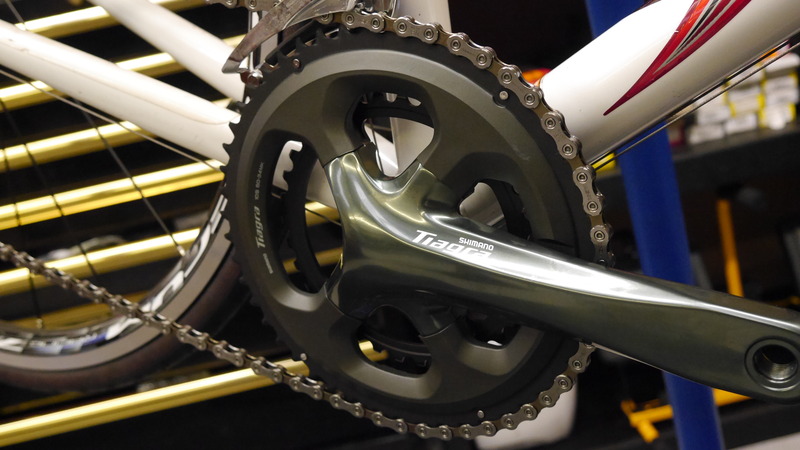 His triple chain set and components needed replacing. 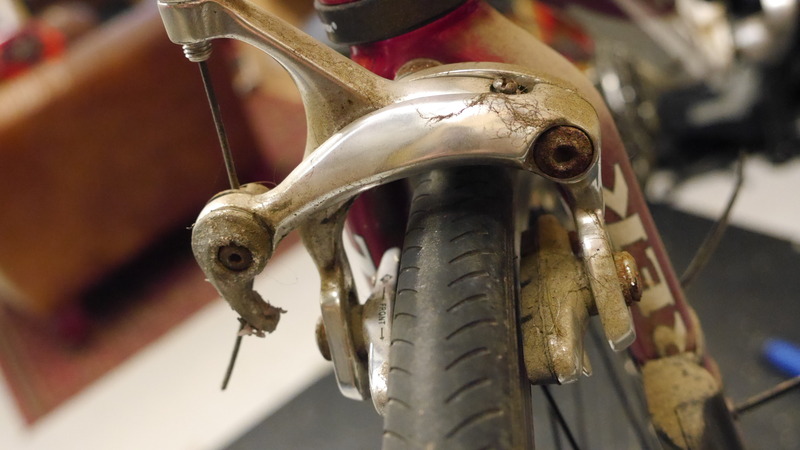 His brakes were badly worn and his tyres and bar tape were split and torn. Over a brew I put together a build list. We sat down and I listened to what Tim wanted. 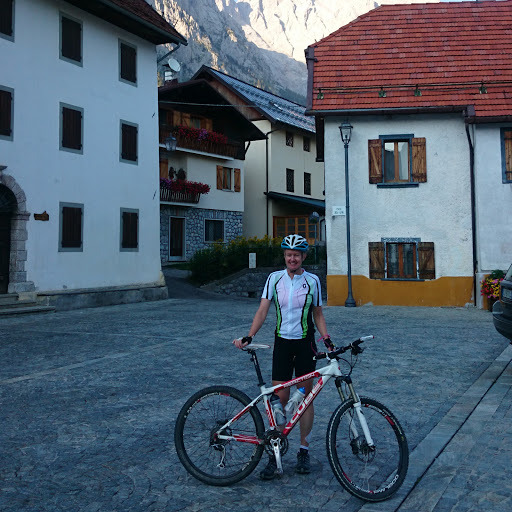 “I love the frame and fork. The riding position is spot on and I really don’t feel that I need a new complete bike. What can you do for me Stuart“. We started to put together a build list. 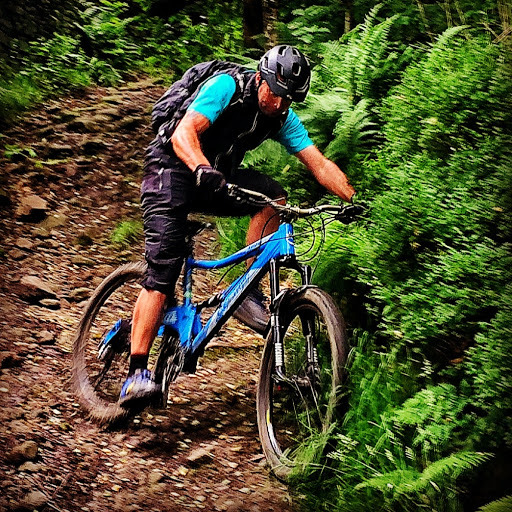 At Riders Cycle Centre I only recommend what I have ridden but I also share in what my customers use or what they consider to be irreplaceable kit for our Yorkshire riding conditions. With that we drew up a component list. With all that is at my disposal I am able to source Tim his new parts. I use the internet and my own distributors to get Tim the best price. Tim receives an email from me which explains the final costing and savings. Once instructed I order the parts and assemble the new components. 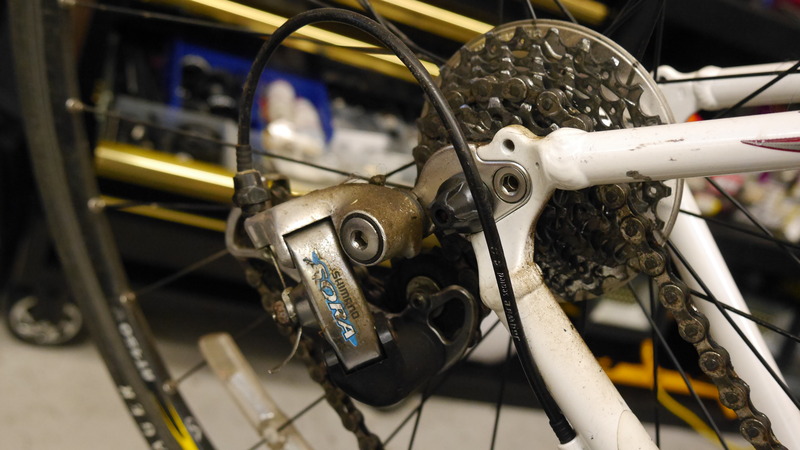 Our bike build service also includes the opportunity of being part of the build. You can assist me in assembling your bike and gain the useful knowledge of bike assembly and maintenance (This service is extra and incurs a charge). There we have it. 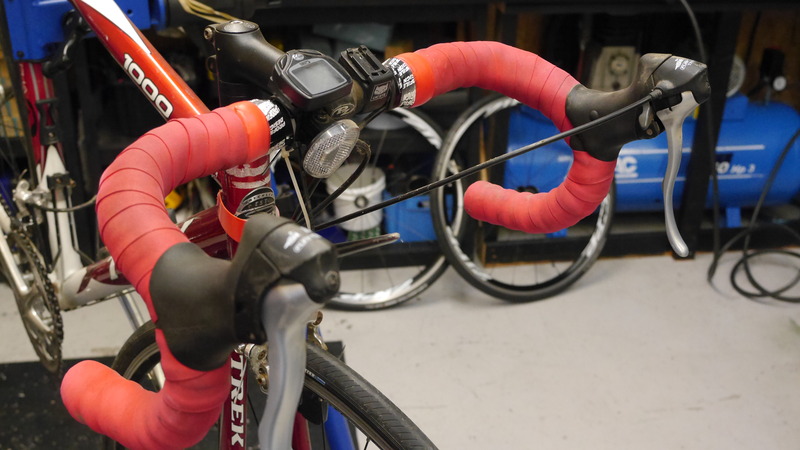 A revamped and up graded road bike. Our unique service has saved Tim £s and valuable time. Some before and after photos of Tim’s bike.